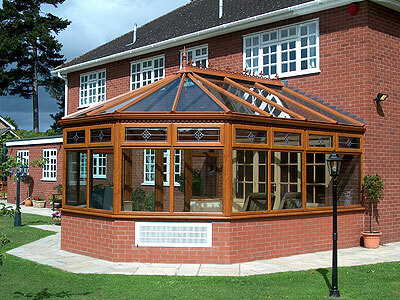 CWG Choices are Conservatory, Orangery and Garden Room specialists. 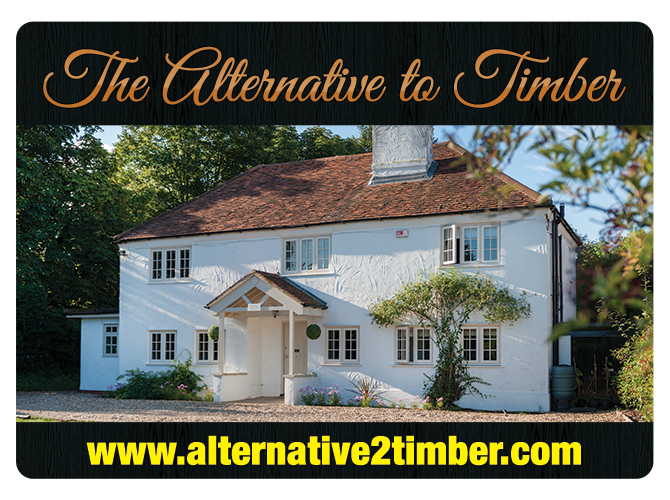 Traditional style conservatories, orangeries and garden rooms, with all the benefits of high-quality materials. 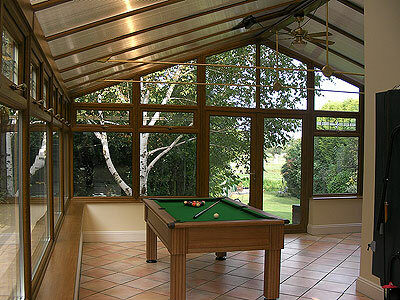 Choices Double Glazed Conservatories are the ideal way to add that extra room and value to your home. 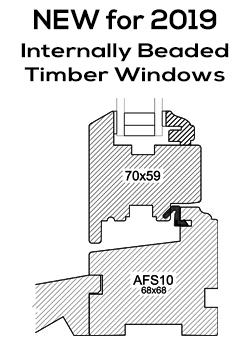 Virtually maintenance free and built to last – you will be amazed at how much a Choices Double Glazed Conservatory will transform your home. 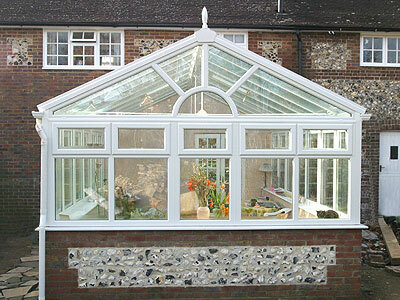 Choices Edwardian conservatories provide timeless elegance combined with the most efficient use of the available space. They combine floor space with the simple, straight lines that were so typical of the Edwardian era. 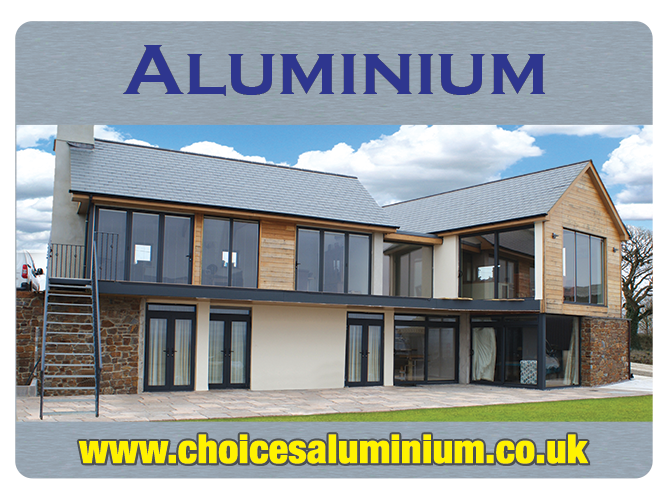 The ageless design suits both traditional and contemporary homes. With classic good looks and elegant design features, a Choices Victorian conservatory will enhance almost any home and work equally well with modern properties too. 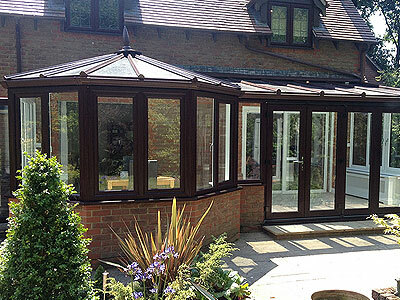 Choices Gable End conservatories create a stunning visual impact both internally and externally. The Gable-fronted conservatory design is a variant on the popular Edwardian conservatory creating a higher roof feel and offers a variety of gable end designs including the popular sunburst. 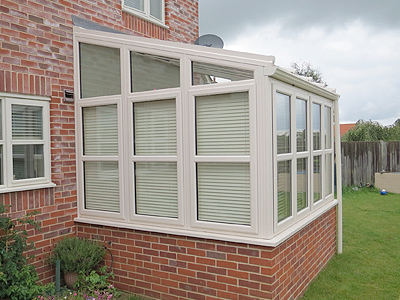 With refreshingly clean lines, the Choices Lean-To (or Sunroom) conservatory is probably the simplest in design and originally the most popular conservatory option. With its clean lines and timeless appearance the Choices Lean-To conservatory style is still a very popular choice today. 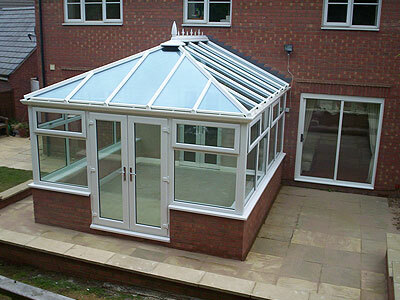 Combining 2 distinct areas into one attractive and very versatile conservatory. 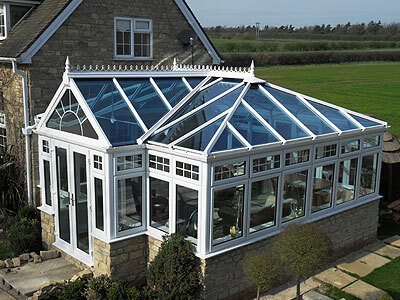 Choices P-Shaped conservatories combine a mixture of Lean-To and Victorian/Edwardian styles which when viewed from above takes the shape of a P.
We can deliver any style of conservatory, specially designed to suit your specific needs. 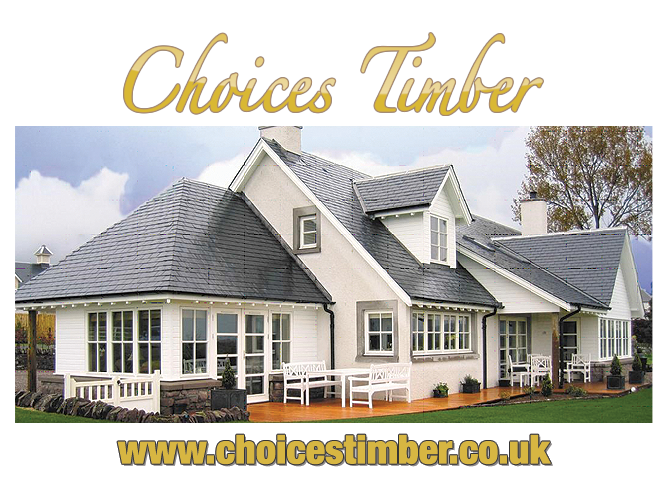 Choices Bespoke conservatories are exactly that – bespoke conservatories. Whether you desire something intricate or simple, Choices bespoke conservatory designers will be able to guide you through the whole process advising you at every stage on how to make the most out of your new space.